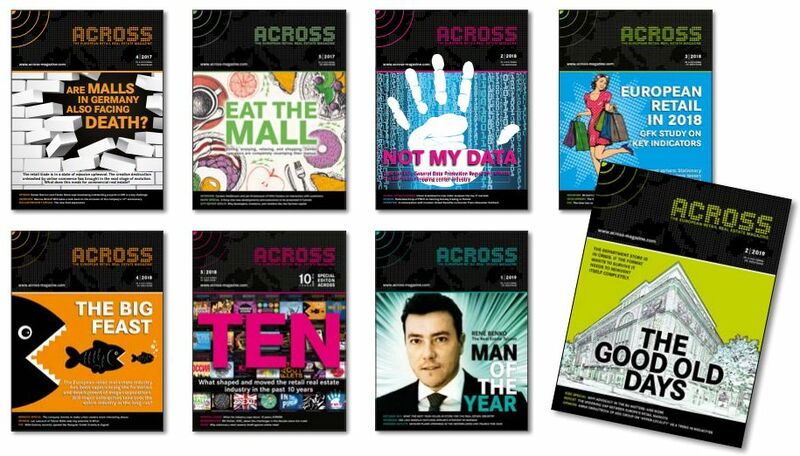 Subscription to ACROSS Magazine - 5 issues annual for 119,00 EUR. Please fill out this form. I confirm the subscription to 5 ACROSS Magazine issues annual for €119,00, and I agree to the Terms and Conditions of ACROSS Medien- und Verlags GmbH.